Eamon Harrison, RD, is committed to providing friendly, professional, and comfortable denture services for his patients. With both his father and grandfather in the denture industry, Eamon started gaining experience in the field at the early age of 17 years old. After graduating with honours from NAIT (the Northern Alberta Institute of Technology), he became a licensed denturist in 2013. After obtaining his licence, he started working alongside his father, Jim Harrison, as a partner in his practice – the Harrison Denture Clinic in Collingwood, Ontario. However, drawn by the beauty of British Columbia, Eamon moved from Collingwood to Kamloops not long after, where he worked alongside the President of The Denturist Association of British Columbia. In April 2017, the opportunity arose to purchase a clinic of his own here in Penticton – Penticton Dentures by Design. 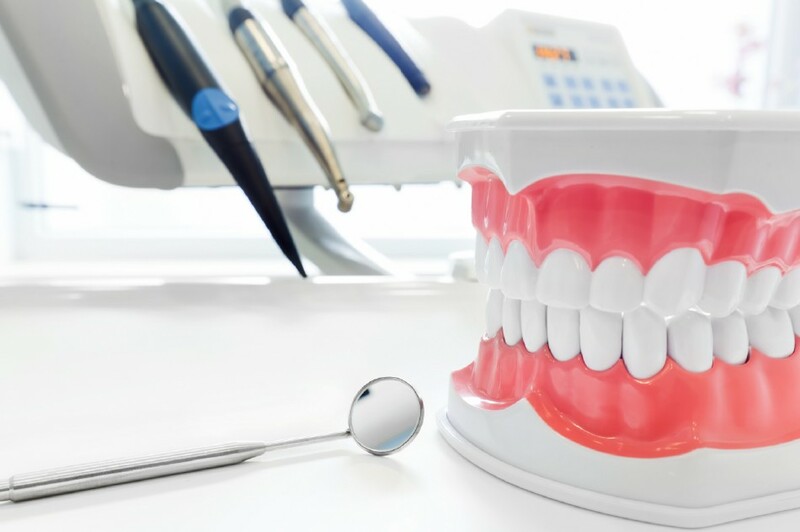 Eamon will provide you with complete denture care, including complete and partial dentures, immediate dentures, relines and repairs, maintenance services, and more. Contact us today to set up an appointment.